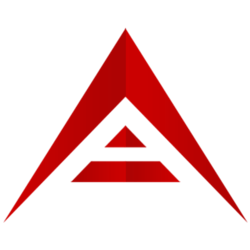 Ark is a DPOS (Delegated-Proof-Of-Stake) blockchain network that aims to be an ecosystem of interconnected blockchains. This ecosystem allows for easy value transfer across all linked chains. 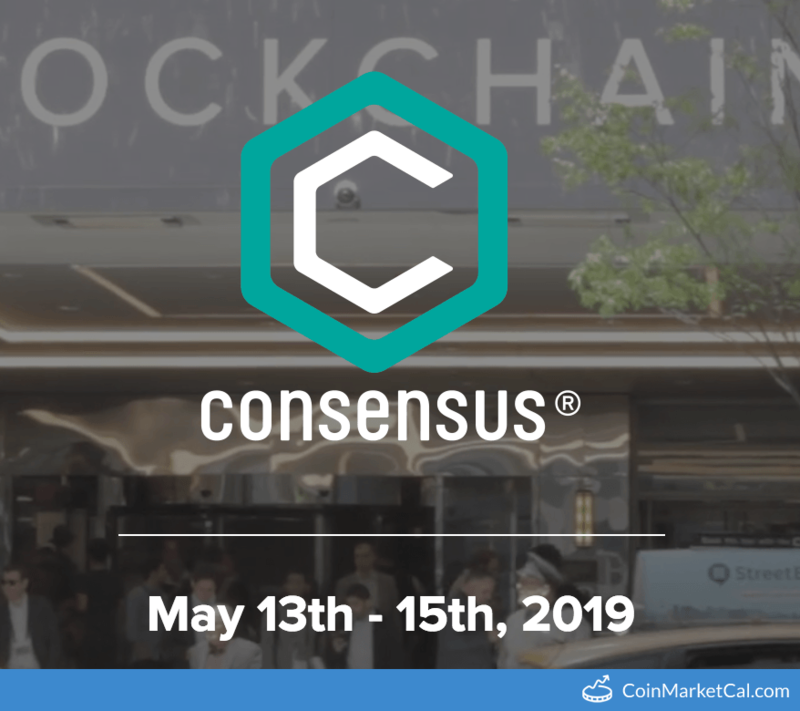 "CoinDesk is proud to present our 5th annual blockchain technology summit, May 13-15, 2019." 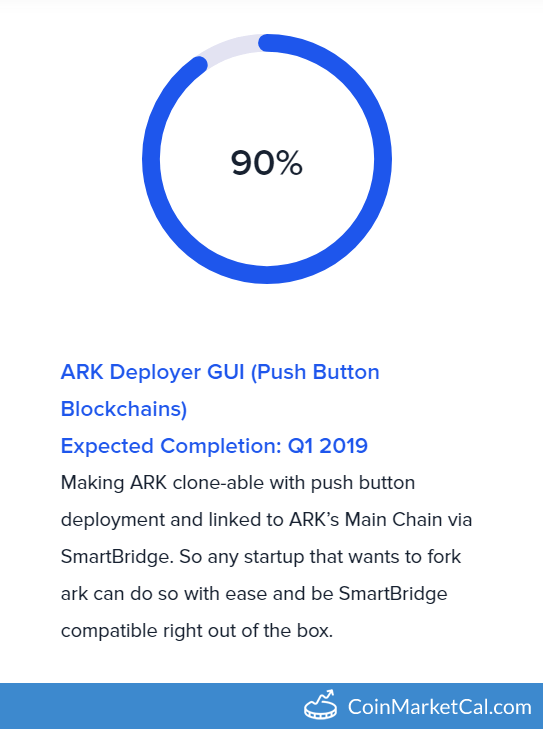 "#ARK Core Update v2.3 will go live on April 23rd 2019 at 4pm UTC." 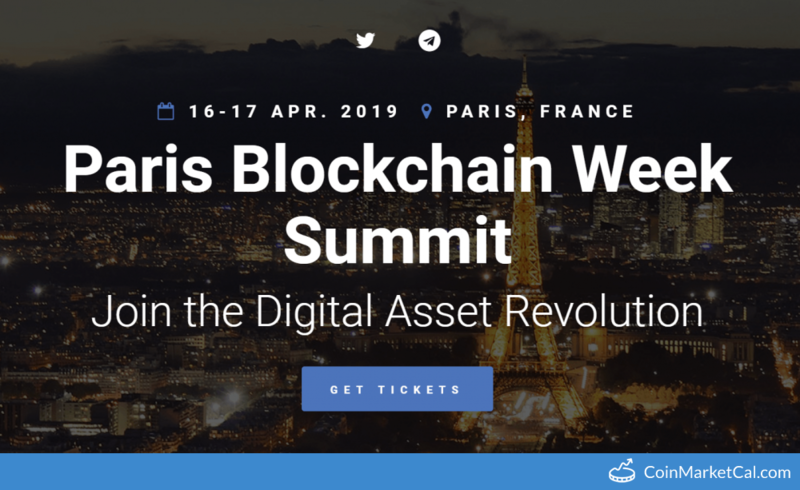 Paris Blockchain Week Summit is the flagship event of the Paris Blockchain Week. 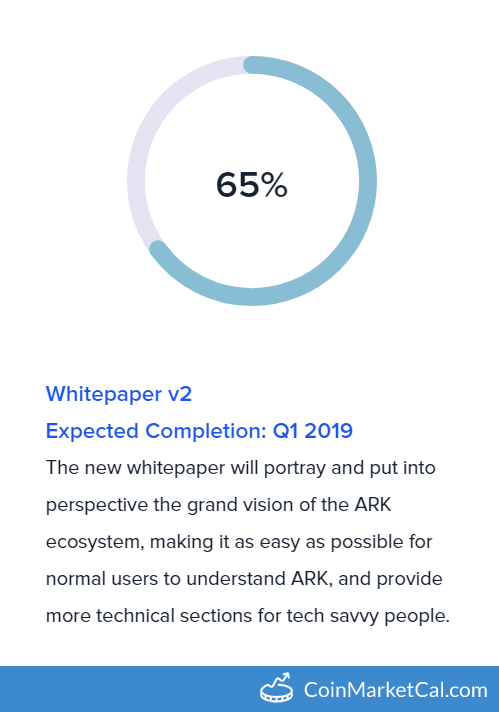 3000 attendees and 60 speakers in Station F.
ARK releases the second version of their whitepaper during Q1 2019. 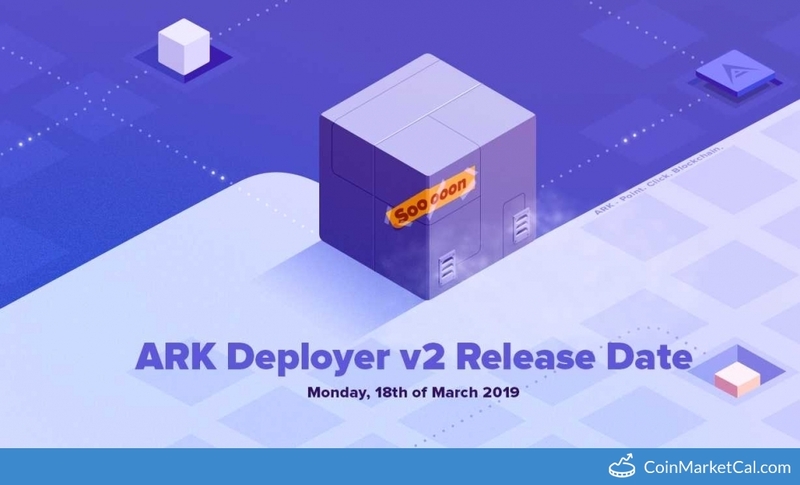 ARK releases the ARK Deployer GUI during Q1 2019. 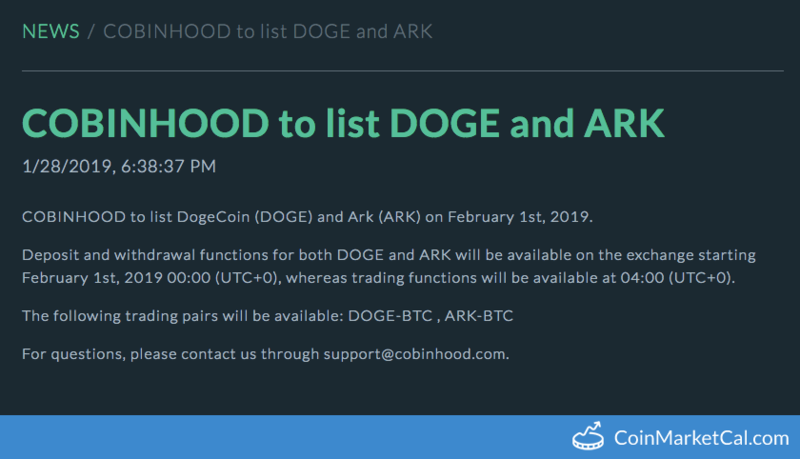 "Deployer #CLI allows you to create your very own #blockchain in less than an hour, based on our new $ARK Core codebase."